Attention Guys and Gals. Six Nations Rugby 2017 is being screened at the left bank village. 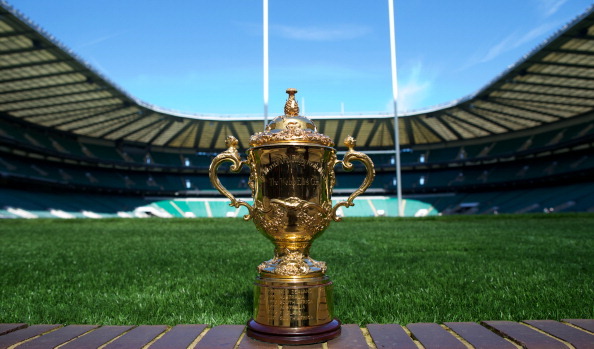 There’s No where better place to enjoy a real ale or local cider while watching rugby’s greatest championship! All the England matches will be screened at The Left Bank Village (either indoor or outdoor, weather depending). To see the schedule of matches click here to visit the Six Nations site. Don’t forget if your stomachs rumbling, De Koffie Pot can do you some great grub!